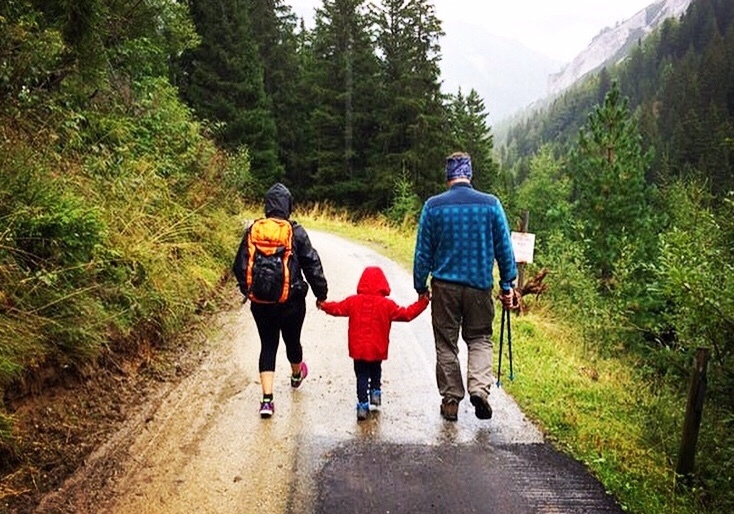 Of all the parenting advice I have been given over the years, one that sticks in my mind was from a daddy on Instagram who simply said: be more kid. That’s what it’s about. 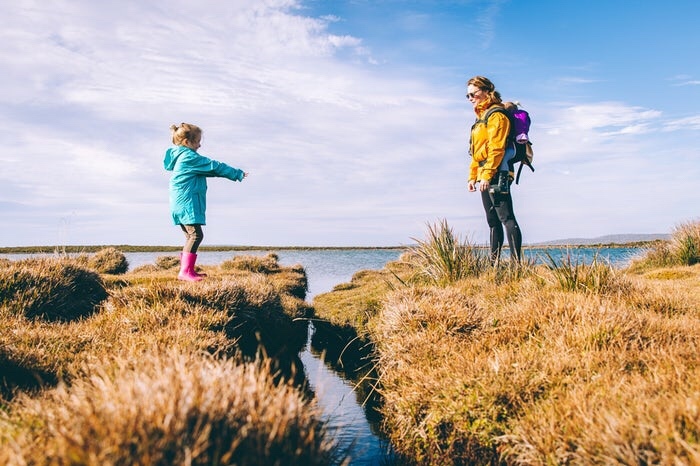 It’s doing away with all the things society says about growing up and embracing that childlike wonder, and what better way is there to do that than to take your kids on a family adventure? None. Fact. 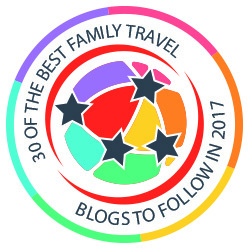 It’s about making memories, feeling your hearts-pound, laughing, whooping, jumping for joy and letting a collective “awwwwww” ring out. And the best part is, you don’t need to go far to make all this possible. 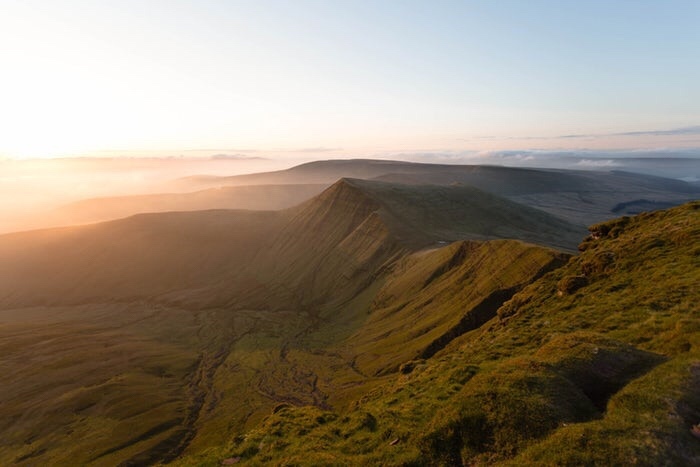 You just need to pack up your car and head to the wonder that is Wales, where adventure awaits you on every corner. 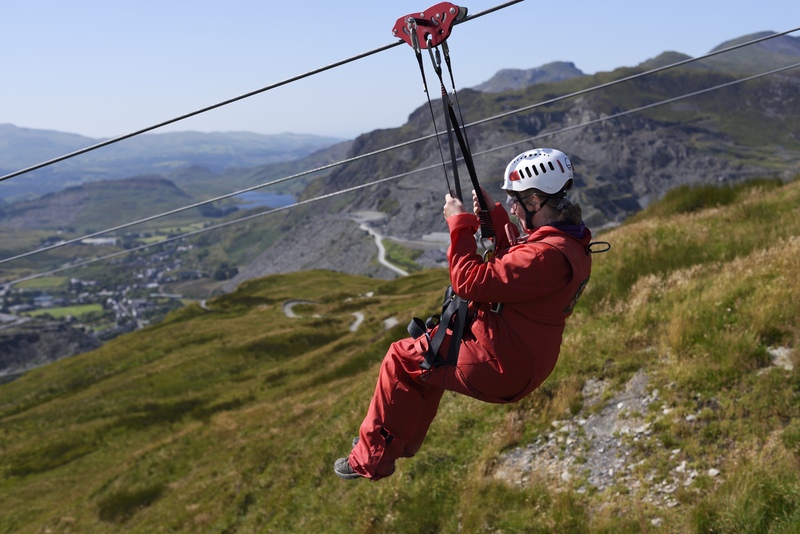 For those wanting to jump in the deep end, go online, book a room or two one of the amazing Aberystwyth hotels and head to Zip World, which is home to some seriously crazy adventures, including Europe’s first 4 person zip line. That’s right. A four-person zipline. We’re not just talking about the kind of zip lines you’ve dawdled on before. We’re talking about racing over the Welch landscape together at up to 70mph. It’s incredible. 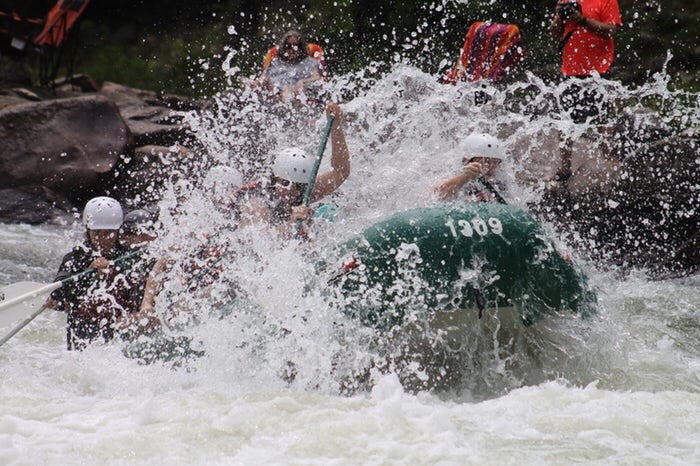 When people think of white water rafting, they picture a long trek up a winding mountain path, the rickety rocks by the edge of the road throwing your nerves into hysteria. That’s what makes this experience so unique. Here, you get to ride white water rapids in the comfort of a city. And not just any city, but Cardiff. How cool is that? 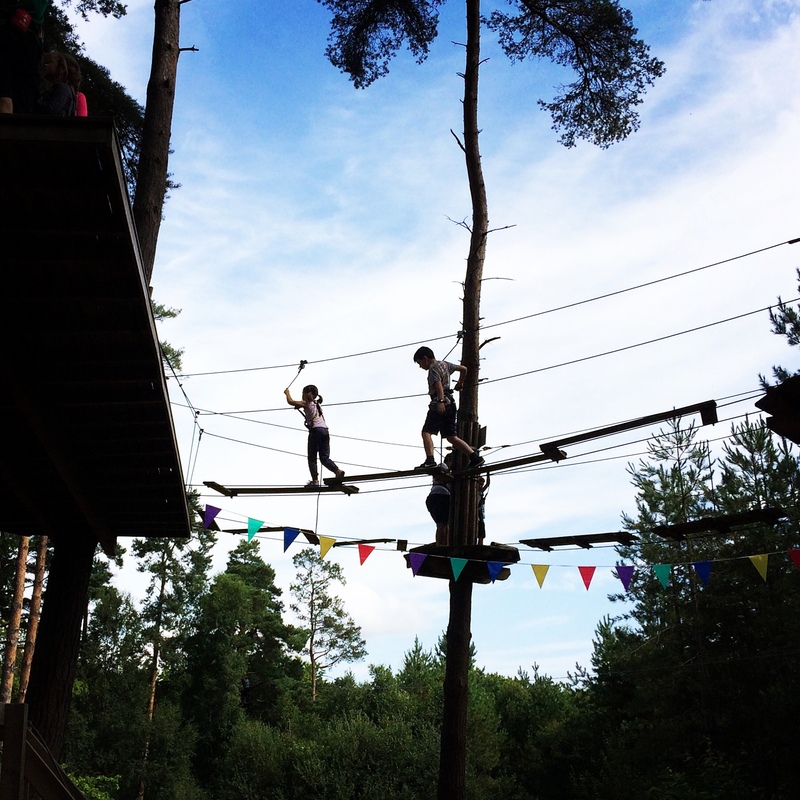 For those who have never been to a Go Ape, you’re in for a day you will never forget as you swing through the canopy of a magical forest, testing yourselves on the high-wire ropes in what has become one of the most amazing forest adventures ever. Climb up ladders, wobble across walkways, climb through tunnels, climb up ropes and, yup, get strapped into a zip line once again. 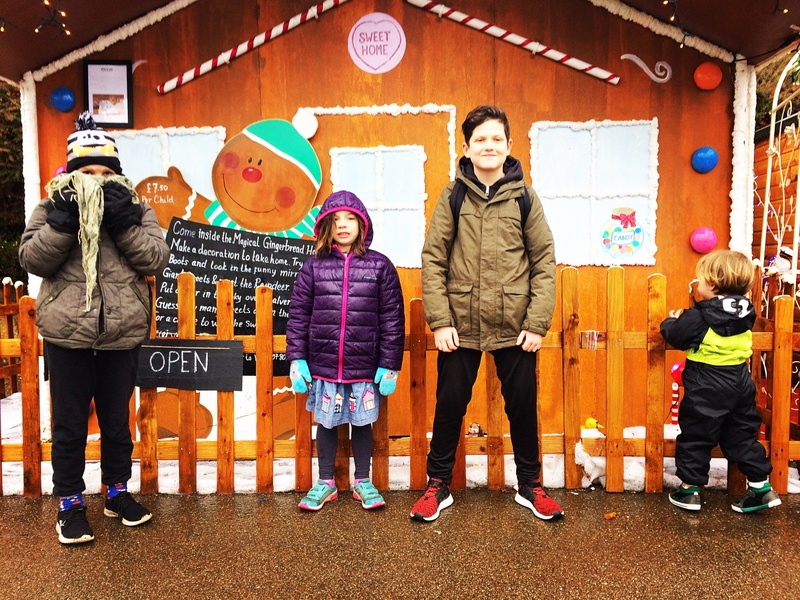 If you’ve got a family that loves exploring nature on two-wheels, then you need to head to the Afan Forest park where pedal power gets taken up a notch. 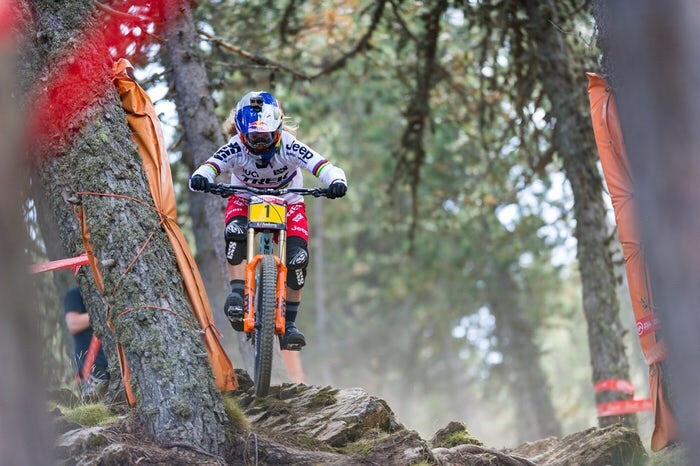 It’s almost fifty square miles of forest tracks that are ideal for mountain biking. In fact, this place boats five “world class trails”, so just make sure you take it steady and know your limits. 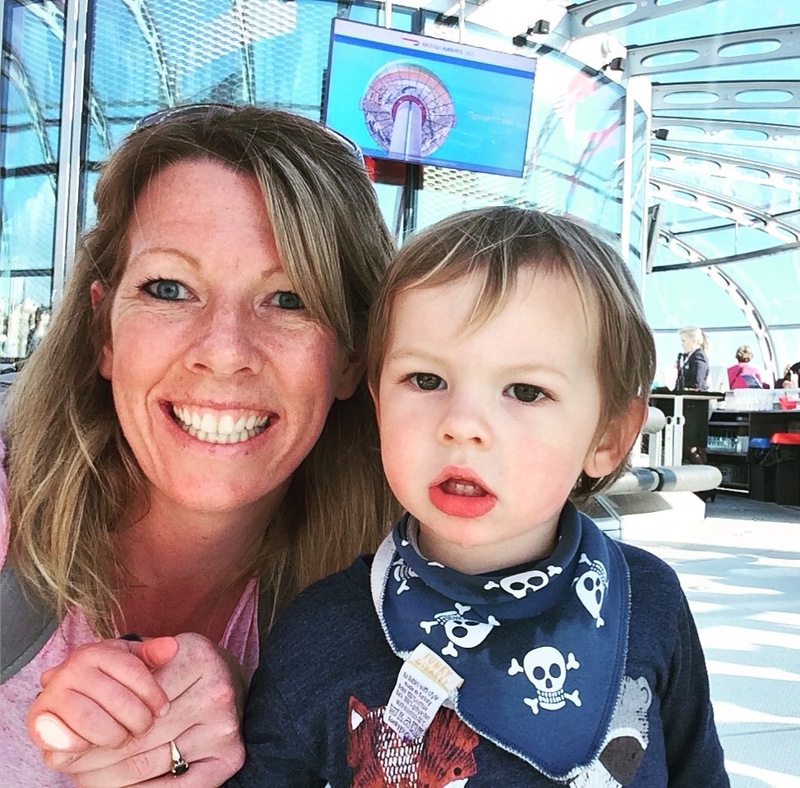 If you’re a parent, then you’ve probably been to a trampoline park (or four) in your time. But have you ever been in a subterranean playground to jump, bounce, roll, slide and whatever else? Probably not, which is why you need to go to Bounce Below. 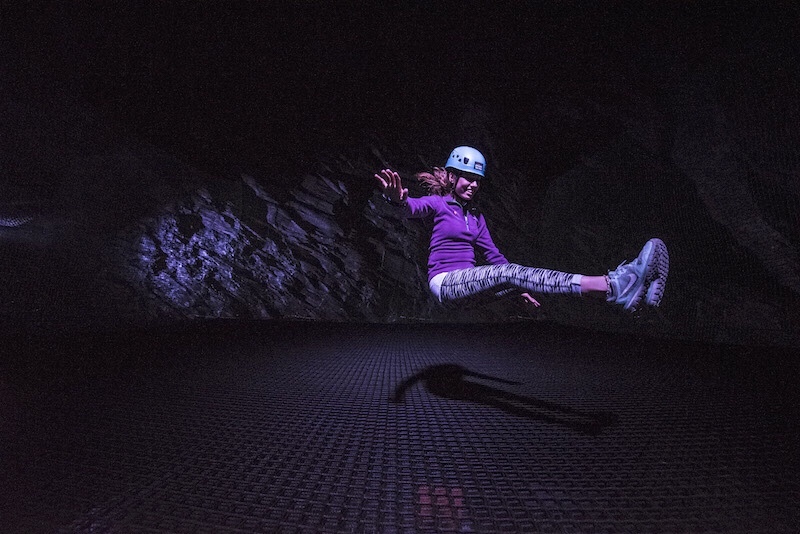 It’s a cave the size of a cathedral that’s home to an amazing trampoline park. It’s like nothing else on earth. 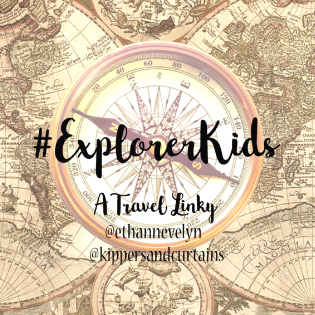 Breathtaking views and some thrilling activities! These are so fun!